Credits: "Kris Atomic at Unsplash.com"
Just like how a person’s face can show everything they are thinking, the condition of your nails can really tell you a lot more than you think. The condition of our nails often reflects on our health and hygiene. Take a look at your nails now, what color are they? Many grapple with yellowed nail stains. What causes yellow nails? Yellowed nail stains can often be caused by health problems, such as lung diseases, vitamin deficiency, diabetes, psoriasis, and many more. 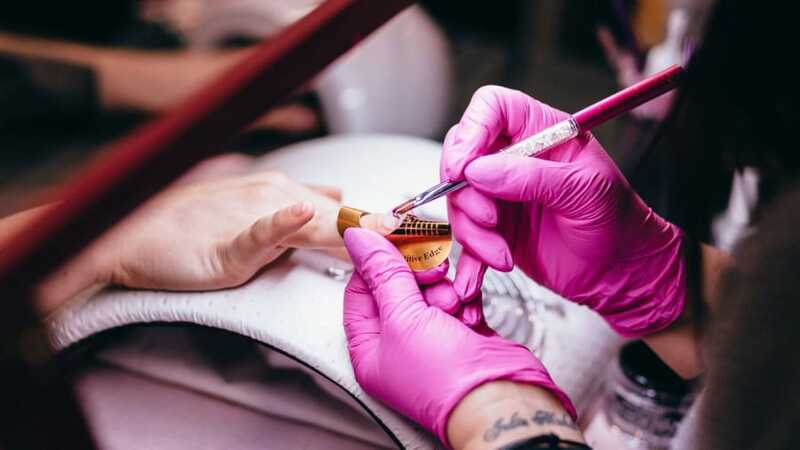 But for today, we will be talking about yellowing fingernails as a result of nail polish and fungal infection, as well as options to fix nail stains. Infections of the nails, known as onychomycosis, are predominately caused by fungi and yeasts. Dermatophytes are a type of fungi that need keratin (the material that our nail, hair, and skin are made of) to grow. The predominant yeast that infects nails is Candida. 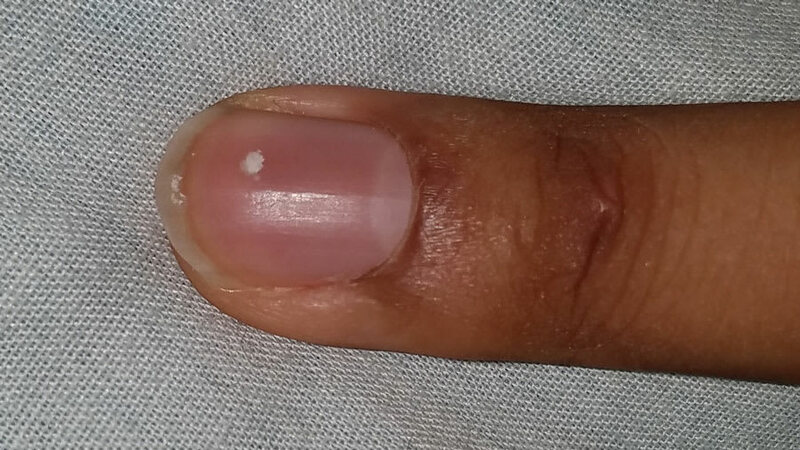 Dermatophytes and yeasts infect the nail along the back edge of the nail, leading to signs of discoloration. They can cause the nail to become brittle, flaky, and sometimes smell. 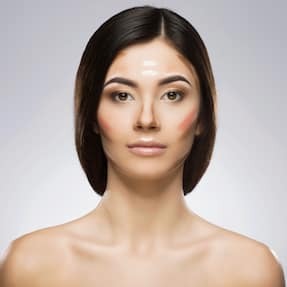 Many people get fungal and yeast infections from the constant exposure of the hands and feet in water and in hot, humid climates. When it comes to treating onychomycosis, there are a variety of possible treatments. The options range from oral and topical medication, antibiofilm therapy, non-thermal laser therapy, photodynamic therapy, and more. Because everyone is different, these treatments will work differently for people. Have you ever had a time where you take off your nail polish only to find out that your nails have turned yellow-orange? What causes yellow nails with polish? Nail polishes contain inorganic and organic colors and pigments. Compared to pigments that are suspended in the nail polish, pigments that are dissolved in nail polish are more likely to stain the nails. If you have your polish on for about a week, only the surface of the nail plate is stained, making it possible to be removed more easily. On the other hand, if you had that awesome manicure on your nails for a longer time, the dyes penetrate deep into the nails. As a result, you would need to wait until your nails grow out. 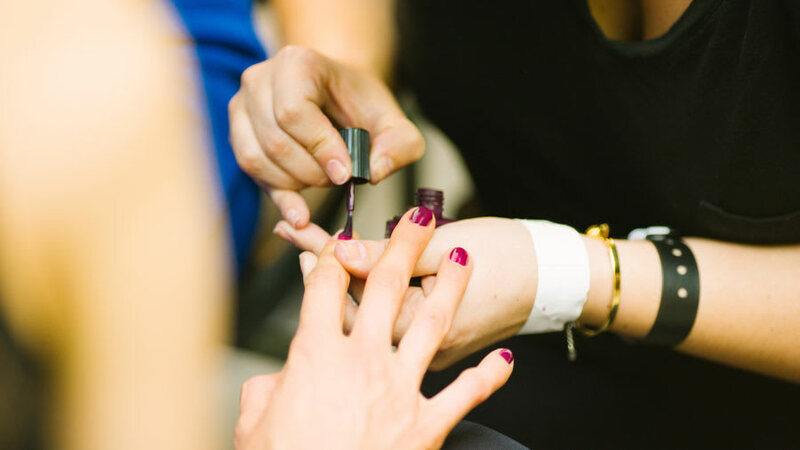 Usually, darker nail polishes have the tendency to stain the nails, but putting on a base coat before your polish creates an extra layer that protects the nails. Base coats act as an adhesive, which can also help with long-lasting nail polishes.